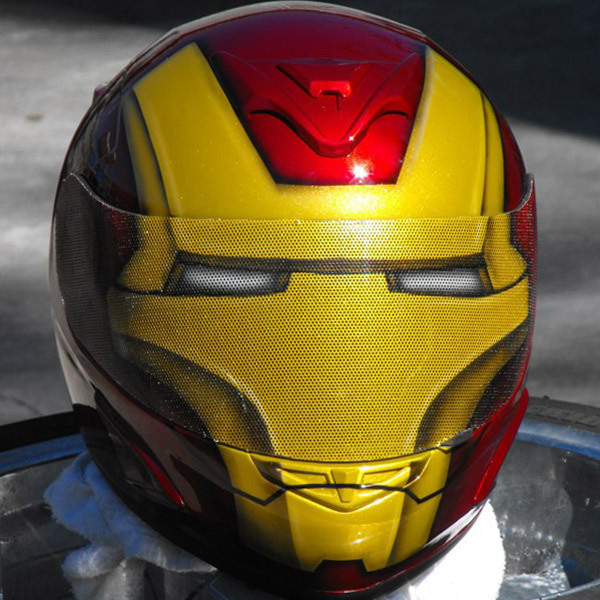 Stand out, with this unique custom airbrush painted Iron Man full face motorcycle helmet and see through visor! 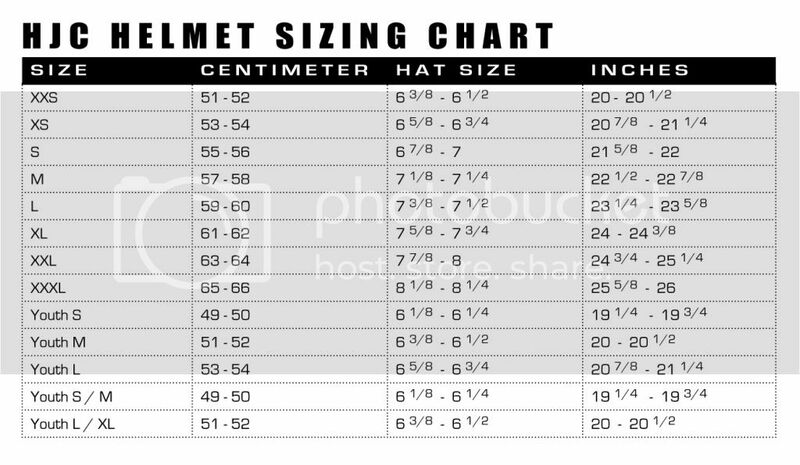 The helmet will be a new DOT approved Z1R Phantom just choose your size. 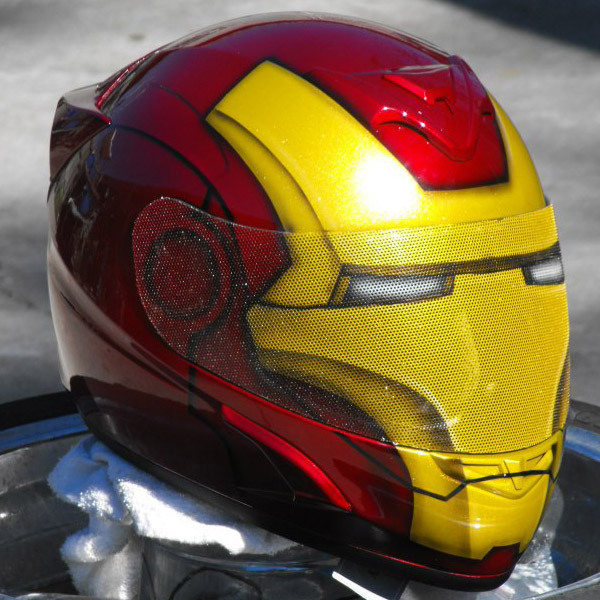 Premium automotive paint is used on all helmets, sealed with high build urethane clearcoat, to ensure a lasting product. The helmet remains fully functional and visibility is compared to a tinted shield, not recommended for night or rain riding.